NCI Canada manufactures 2-piece brass ball valves which are well-constructed, cost-effective and perfect for commercial or industrial applications. 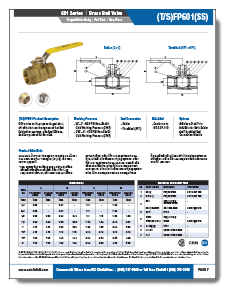 NCI Canada’s 2-piece brass ball valves are suitable for a full range of shutoff and control applications. 601 series multi-purpose forged shutoff valve for use in engineered hot and cold water systems, gas applications, and compressed air services. 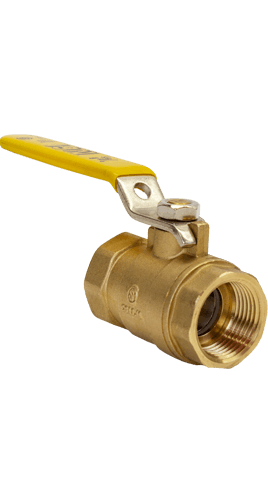 For almost 15 years, ValvSource America has continually committed itself to offer the best 2-piece brass ball valve products to meet a wide range of applications and requirements. 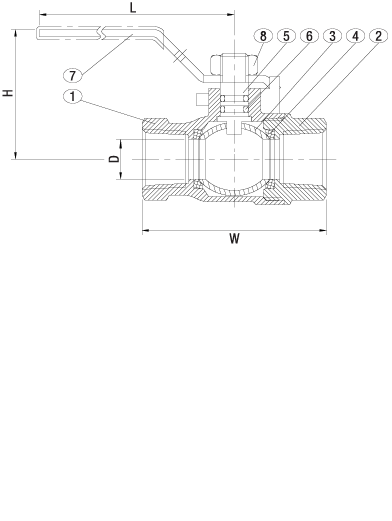 As an industry leader, ValvSource America has your perfect 2-piece brass ball valves solution. Our success in the valves industry is attributed to our customer-centric team of sales personnel, engineers, and trained staff that are collectively committed to providing quality products at a price you would come to expect.